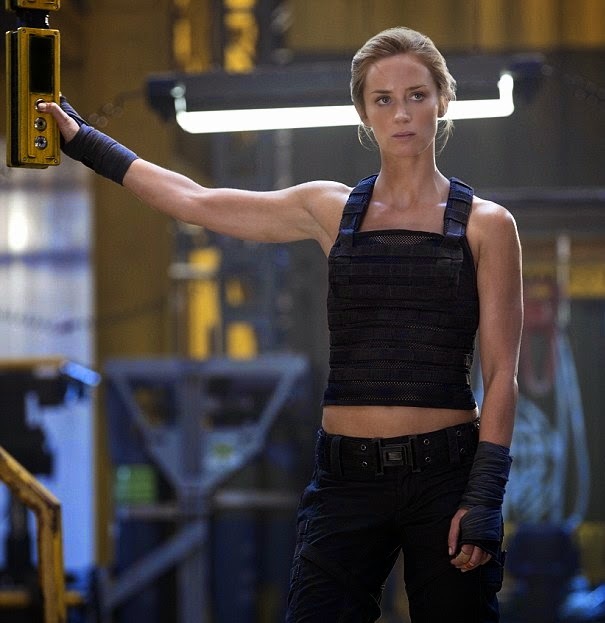 To be frank, I expected very little from Edge of Tomorrow. A bad taste rises in my mouth knowing that the Cruise action movies continue for yet another year: a carousel of films with a munchkin-esque protagonist fighting a government’s secret plot, and where a beautiful yet vacuous young maiden helps him regain his masculinity. If Jack Reacher and the four Mission Impossible films are anything to go by, we have very little to look forward to. 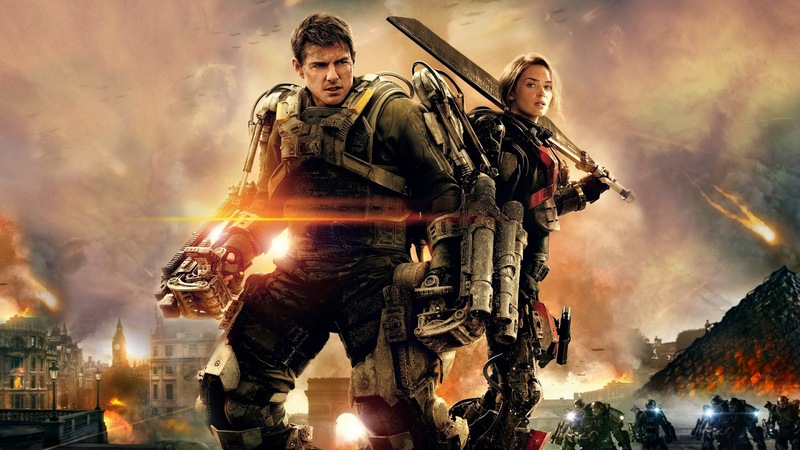 However, Edge of Tomorrow is surprisingly good, and while it might be hard to distinguish between my praise for the film and my shock at Cruise’s ability to finally pick a strong film, it is undoubtedly a shining star for this years sci-fi repertoire. 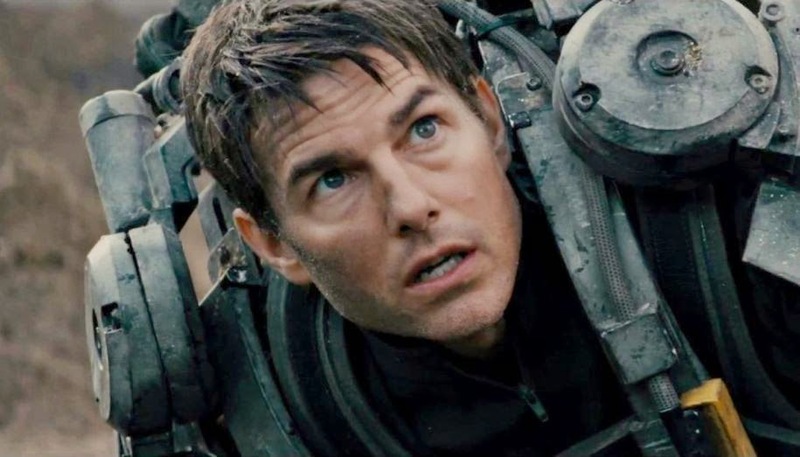 Edge of Tomorrow follows the reluctant Cruise as a spokesman for the US army, a role he must fulfil to gain the trust of its citizens and encourage enrolment. Set in a dystopian future where we are under attack from an alien race, he uses his coy advertising skillset in his favour to climb the ranks of the military and therefore avoid real combat. However, when Cruise’s ego grows too large, even for him, he is chucked onto the front lines by none other than Brendan Gleeson (who is a delight to watch as Head of the US Military Operations). Upon dying in battle, he abruptly wakes up the next day in the same position, and enlists the help of Emily Blunt to use this ability for the good of the war. 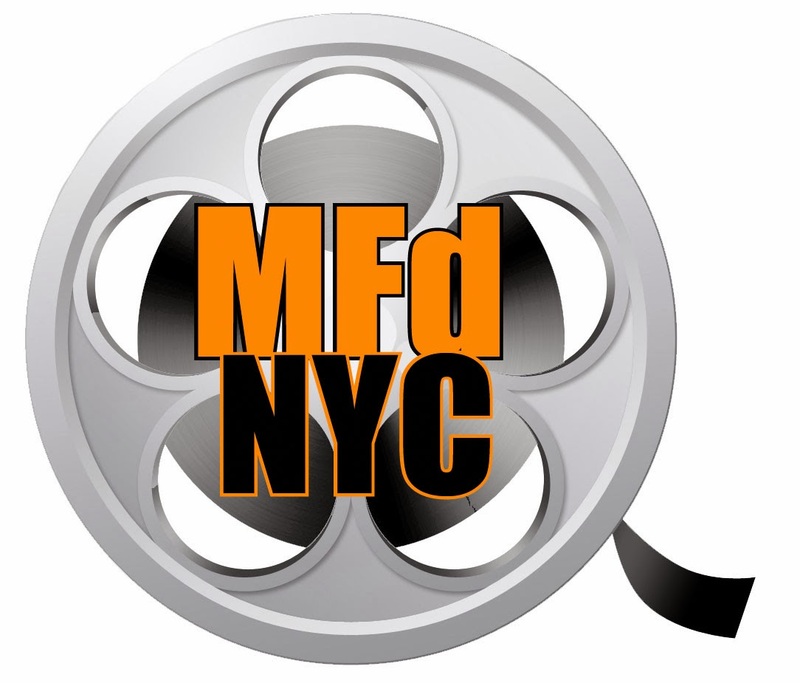 So far, I have said nothing you couldn’t learn from the trailer–in fact, the first half of the movie you have figured out from those three minutes. But, strangely enough, this doesn’t take away from the splendour of the film. Cruise’s character choices haven’t been this strong since Jerry Maguire, and even though his ability to play assholes is widely known (see Magnolia and Top Gun), his ability to make them likeable is unparalleled. I loved seeing his character return with each death with a new sense of appreciation for what he is doing, and morph into a strong and resilient soldier. Blunt feels somewhat underused in the film, and she is worth so much more than the dialogue they give her. However, she bodes well with the dramatic one-liners and escapes being labelled as a “Cruise babe” through her gravity and strength. Despite all this great acting and what-not, the really fantastic part of the film is the tight-ness and steadfast logic of the sci-fi plot. Cruise’s ability to return from death is linked closely with the controlling cognizance of the alien species, and you therefore spend the entire film knowing that the aliens sense his abilities and use them against him. The build-up is superb, and what becomes a silly game of army becomes a life-saving battle of wits and subversion. It plays on all extra-terrestrial possibilities and challenging our understanding of consciousness seamlessly, which is remarkably refreshing. My one criticism is that the ending very much reverts back into the good ol’ gun slinging cinema for which Cruise is known, and the kiss between he and Blunt is unmotivated and heartless: there is more sexual tension between Tom Cruise and his own reflection than between these characters. But ultimately, this film is a fiery addition to the sci-fi genre, and despite a few clichés it is redeemed by its undeniable originality and flare. There is hope for Cruise yet.